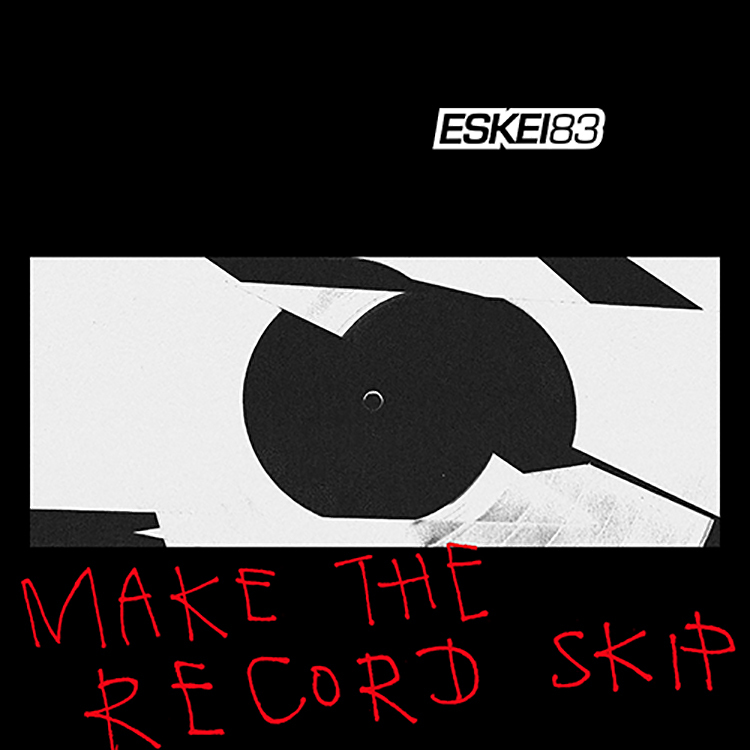 Available now through Crispy Crust Records is “Make The Record Skip,” an unmissable new sound from ESKEI83. His most recent project takes the same name, and will see the German DJ champion combine his love of live mixing and production together for some incredible results. Having won many DJ battles, what sets ESKEI83 apart as a DJ is his ability to perform during a set – keeping a crowd completely entertained. “Make The Record Skip” brings an element of that to life; alongside its hefty bass energy, he throws in vinyl scratches to capture that feeling of listening to him it out.